what if you swapped spots with the reactor and strapped the CO2 tank to the stand? I can do that. I will also orient the tank regulator facing towards the left side panel. Good thing I didn't pull permits. What would you suggest? Lol. I thought I’d just point out a possible deadly situation. Being I deliver co2 tanks for a living they tell us that if we don’t properly secure a tank at time of delivery and that tank were to fall over and rupture. We as the delivery driver are liable for any damage or deaths that may occur. And being you got a little one. One day she might just tip it over and who knows. Thanks pal. I'll secure the tank. Speaking of tanks, get one. Some new friends are getting set free this evening. 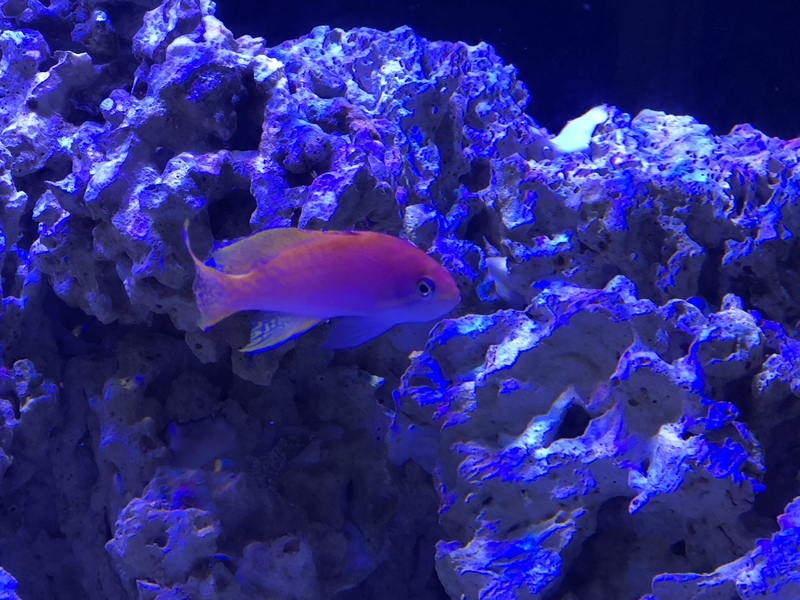 This bimac anthias is in the process of gender reassignment. Very nice additions. Where'd you score those? A little beef but they are settling down. I think. I got three at RAP and a buddy ordered me two more. Johnwin gave me the one that wants to turn male. Will be cool to watch. Nice QT Setup... How long do you let them cook before you add them to your Main ? I like the Styrofoam idea on the sides and back of the QT tanks. Last time i seen that you had that large single QT tank that i grabbed from you (Thanks again!) and FYI i see the tank and stand everyday since my Co-Worker set it up as a Fresh water system in his office next to mine. I think I'm going to do about 17 days in Copper Power, then 2 rounds of General Cure. Then watch for a couple weeks. So about 45 days plus or minus. Sounds like 30 days in copper, not 17 as I don't plan to transfer the fish to a sterile qt. 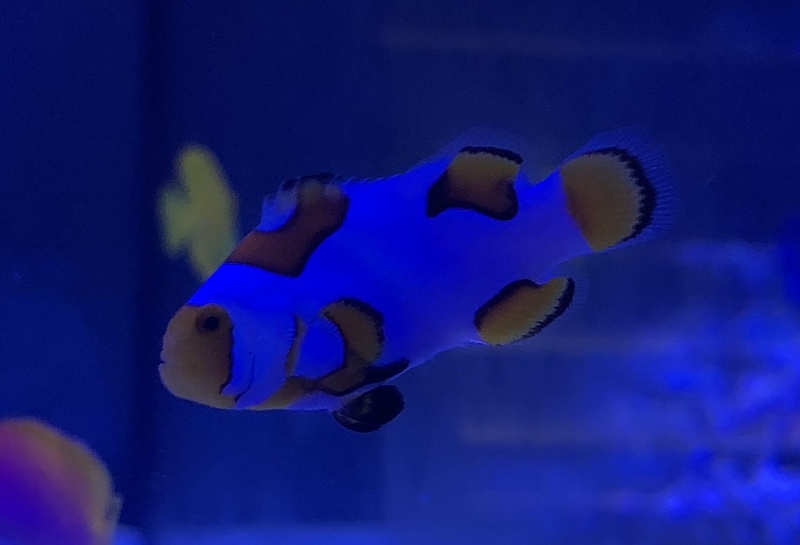 I can skip the two weeks observation and still have them in the display in about a month and a half assuming no other issues and the fish look good. 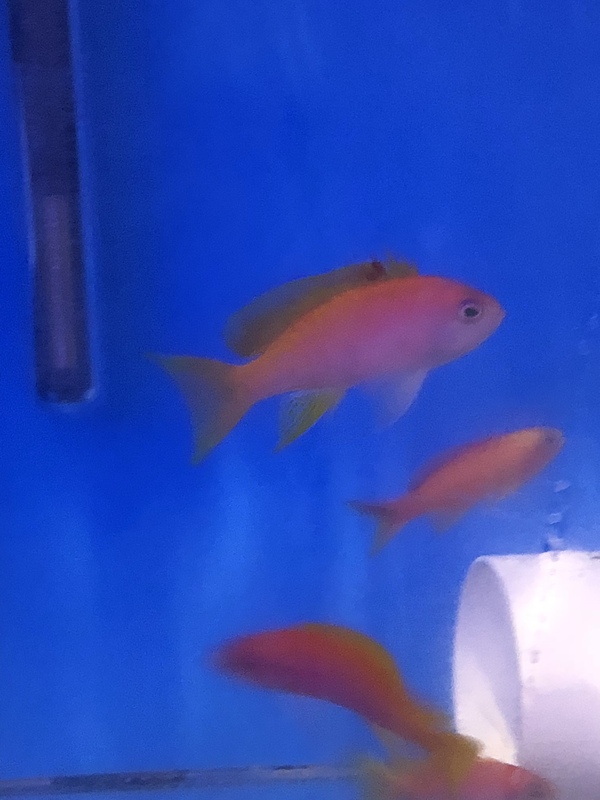 Starting to QT fish myself and after reading around a bit and losing a batch of fish to chloroquine phosphate I've decided I want to keep my fish in QT a little time as possible while still getting the job done. Here is my plan of attach I started last week with a few fish. Starting copper today. 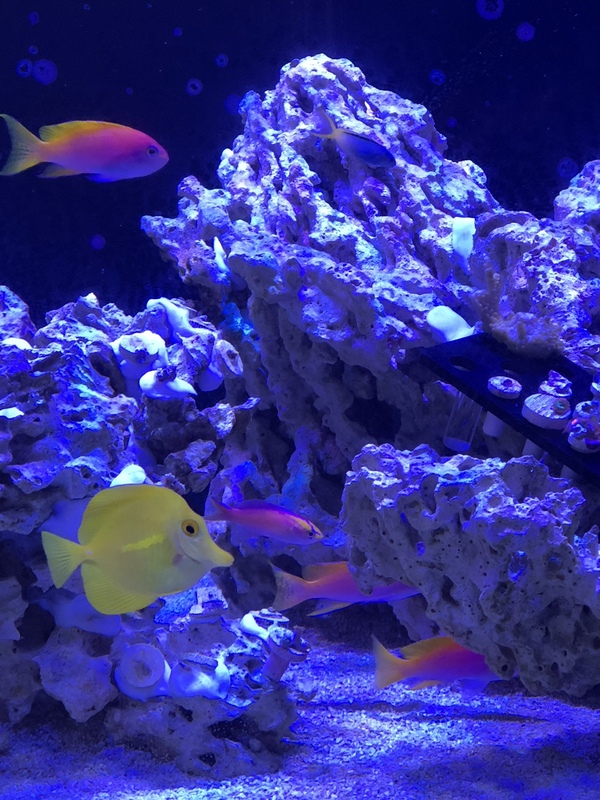 24 day fully QT'd fish go straight to DT (or in my case frag tank as my tanks still not here). Sweet QT setup by the way. 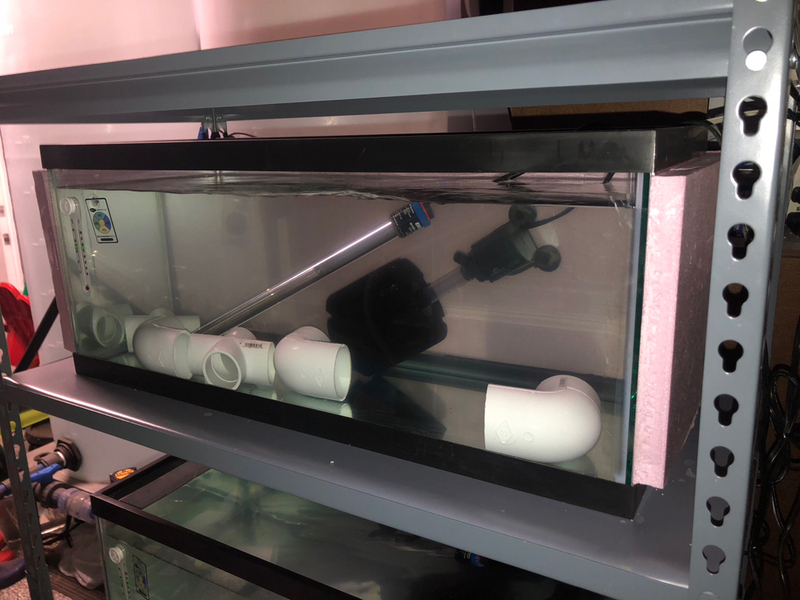 I've got mine set up similar but with the sponge filters air driven. Hey Cody does keeping the tanks surround with Styrofoam help them even in the garage for the cold nights? I notice thats where your QT setup is? I have been reading different people's quarantine protocols and am still learning what would be best for me. I had read @hotrocks on R2R does 14 days of copper... but moves into a sterile tank after the treatment then does GC. 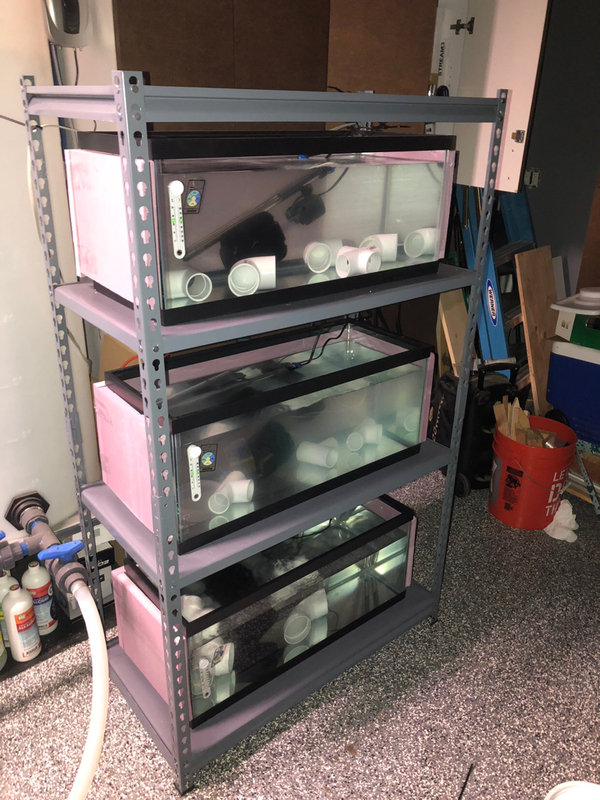 He recommended that if I didn't have a fresh tank to move the fish to, that I should do 30 days of copper. I really don't know what the difference would be? I just asked him, my thought is moving to a fresh tank breaks the lifecycle of certain parasites like ich? Similar to TTM? 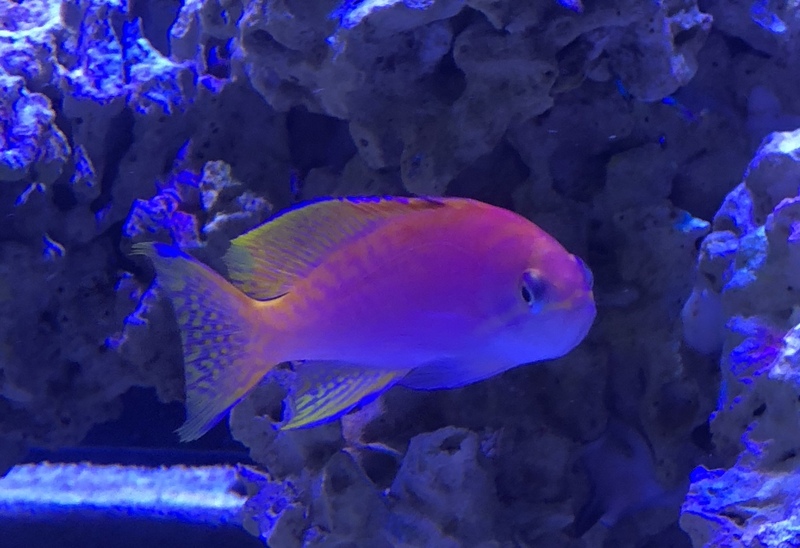 This last round of anthias, I didn't treat with copper. I just fed and watched them for 3 weeks, then did two rounds of General Cure. I didn't follow the instructions. I did one round, waited a week, then did another for a week.